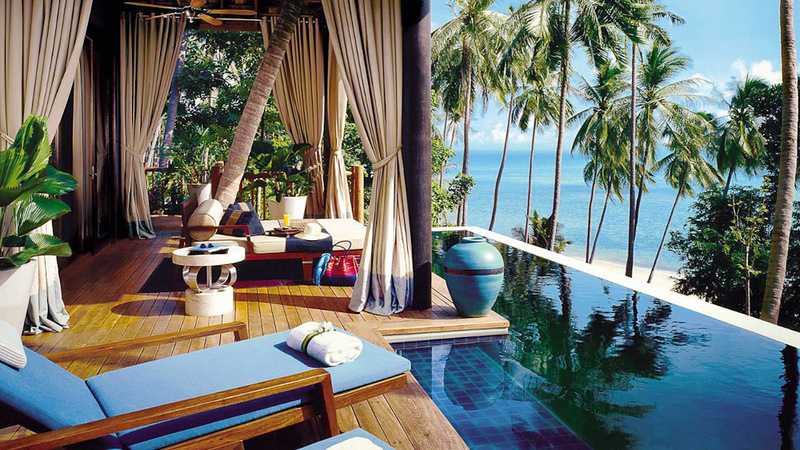 Exterior of Conrad Koh Samui resort. 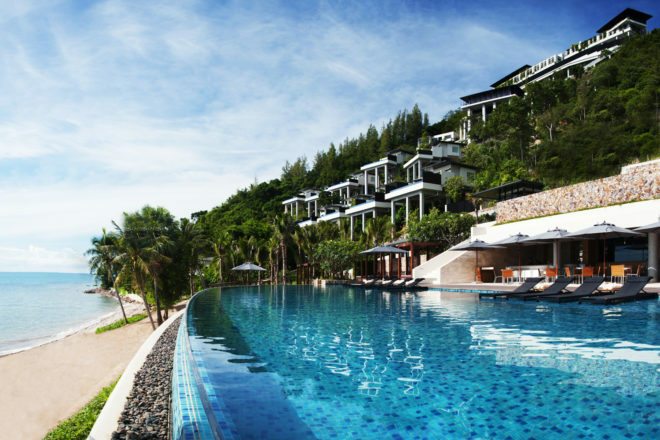 There are plenty of great resorts on Samui. Here are International Traveller‘s top four. 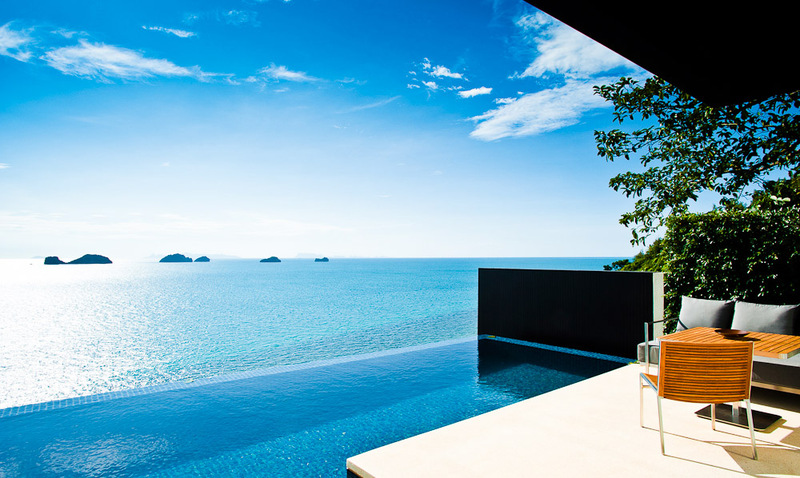 On the south western corner of Koh Samui, the Conrad has 66 one -and-two-bedroom villas overlooking a private beach. Similarly perched on cliffs the Conrad has amazing views with the need for buggy transport everywhere. From $685 per night (plus taxes). A glamorous villa resort, the Four Seasons is on the north western edge of the island that is less consistent in low season for good weather. 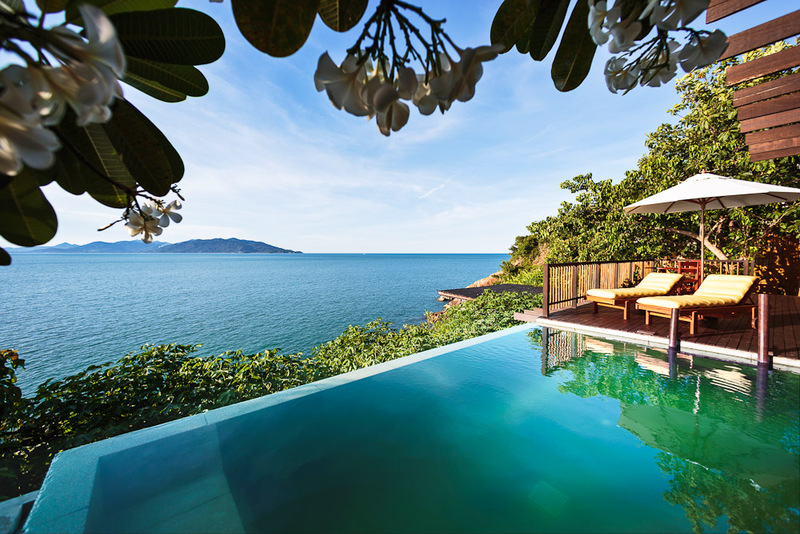 Each villa has an infinity edge plunge pool with terrific outdoor living spaces and views over the water but many of the 60 villas are not looking over the private beach. From $719 per night (plus taxes). 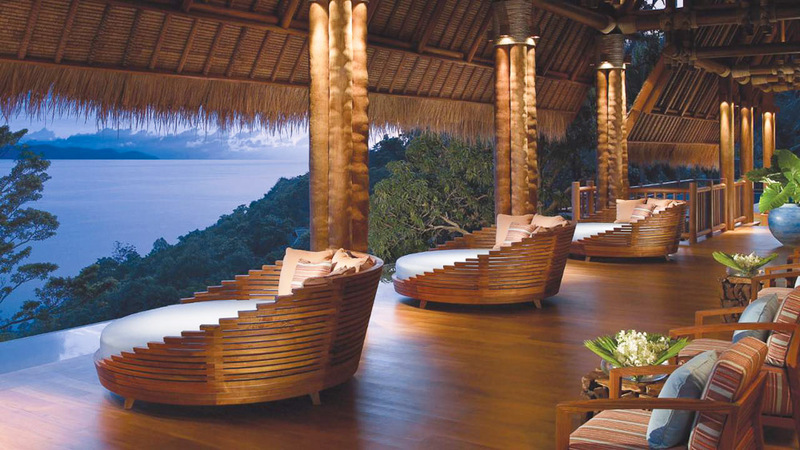 The first Six Senses property, the resort opened in 2004 and has been setting the standard for quite some time. It was awarded the Best Resort in the World by Conde Nast Traveller back in 2008. Today the others are catching up, but the original 66-villa property where most villas have a private pool remains a stand out. 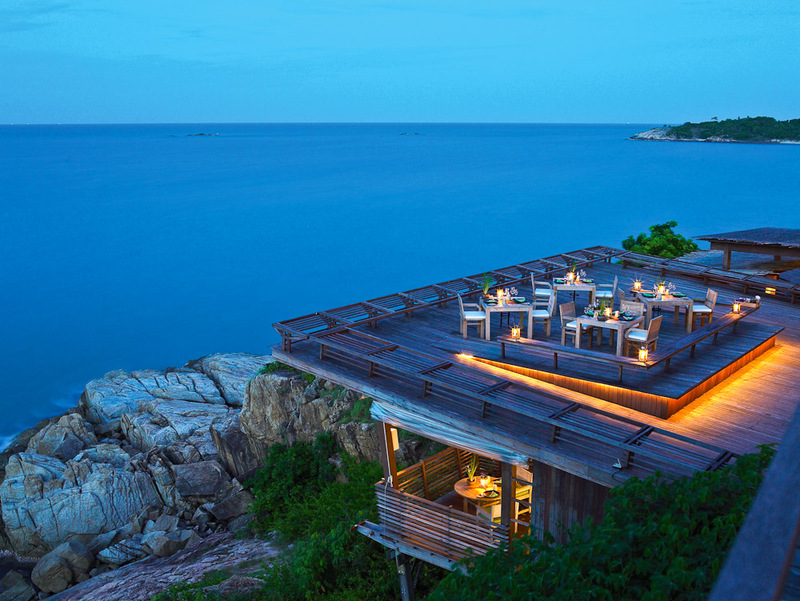 And the Dining on the Rocks restaurant is one of the most gorgeous places to dine in the world. From $359 per night (plus taxes). The 78 Villas at Banyan Tree are considered among Samui’s best. The resorts are well appointed, with exquisite attention to detail. The resort has three restaurants all of which are excellent. Read our full International Traveller review here. We paid $638 per night for our review of a grand pool villa.